Windows installed. The house is just about ready for the rainy season to ramp up. 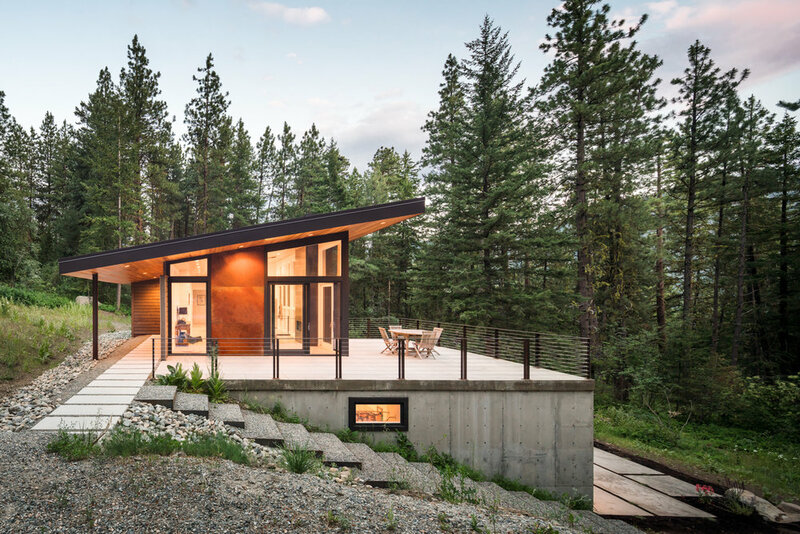 We are honored to be part of Mountain Living's "The ML List: Top Architects & Designers 2018" list. The article, "A North Cascade Escape," in Mountain Living's March/April 2017 issue features our Trillium project in Mazama, WA.